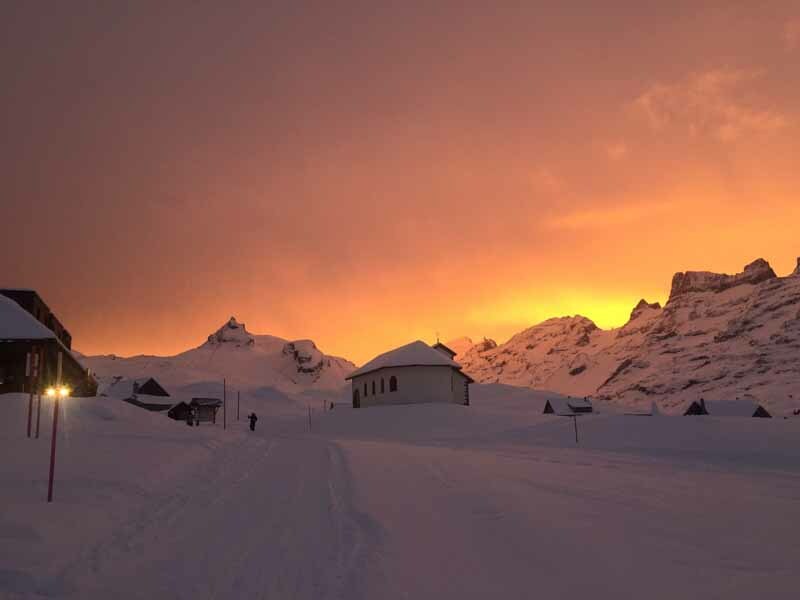 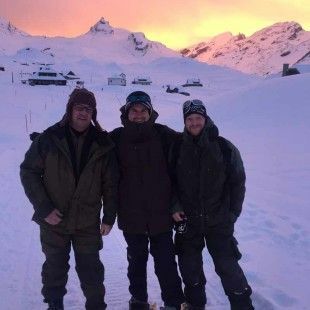 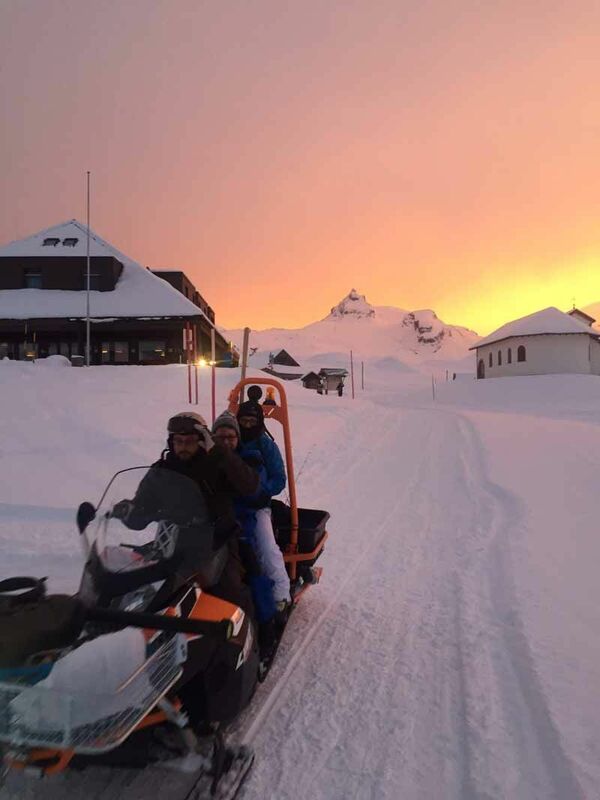 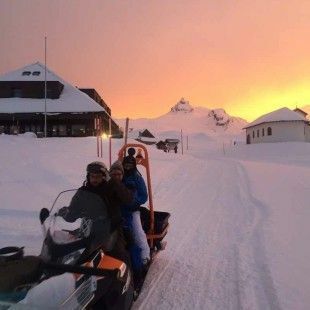 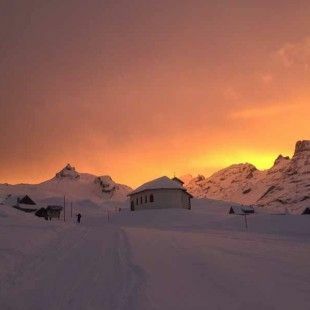 We are not in the far north of Scandinavia – no, but you can also have the same experience here in the heart of Switzerland! 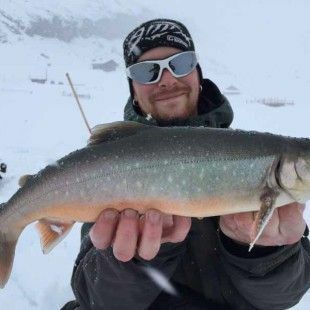 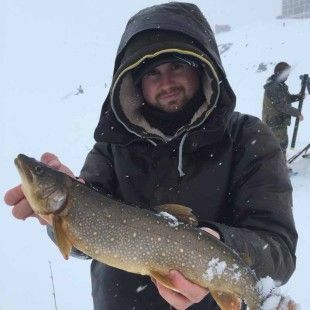 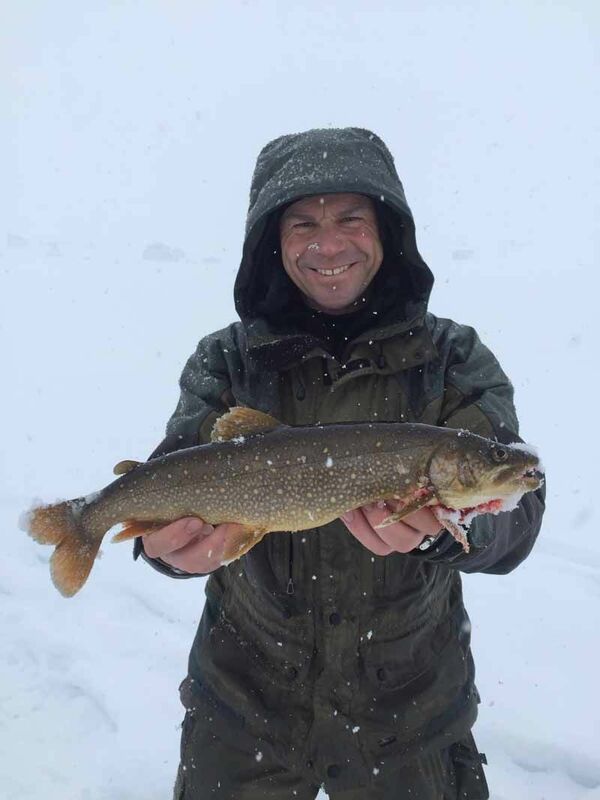 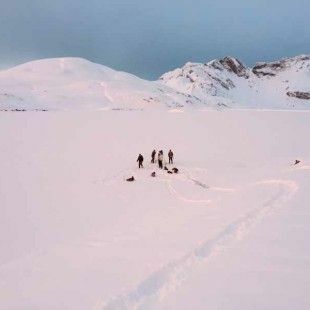 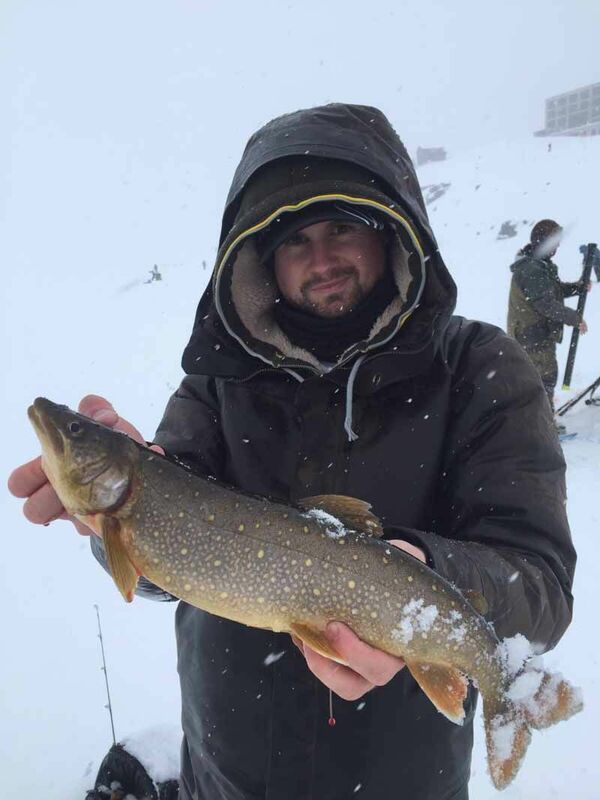 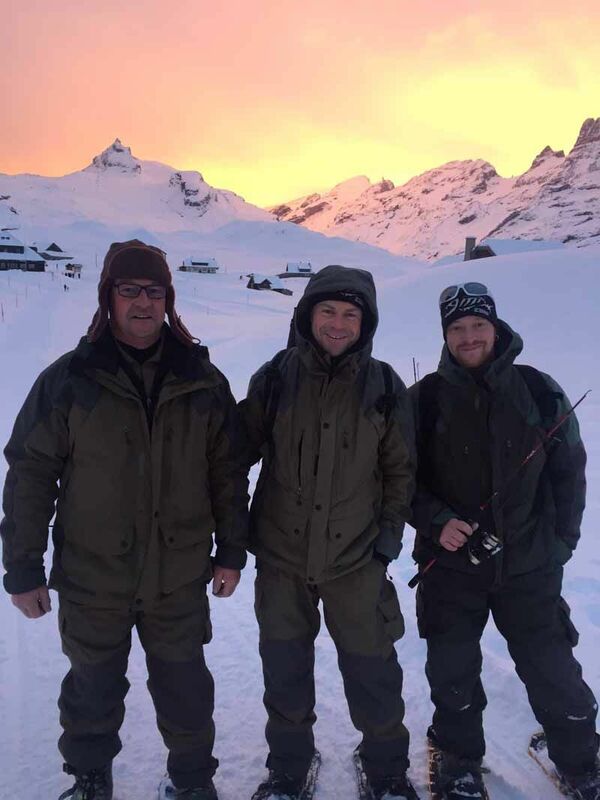 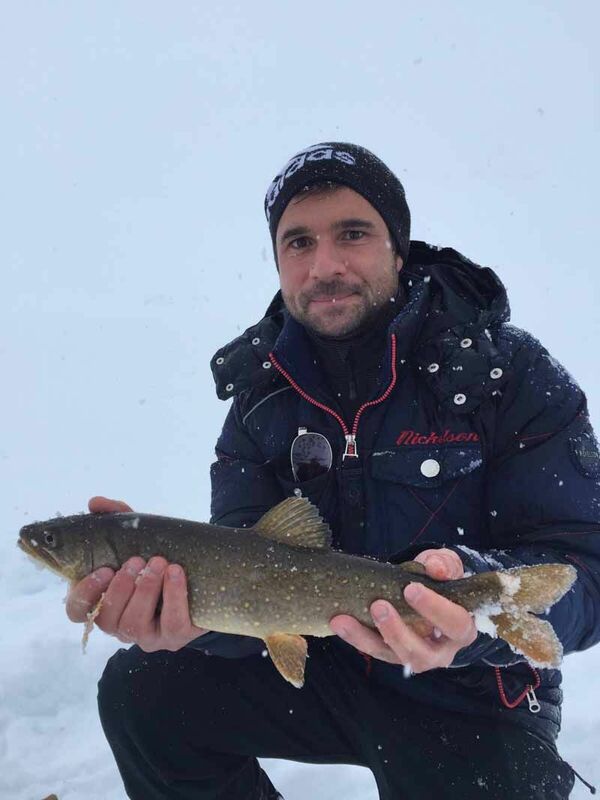 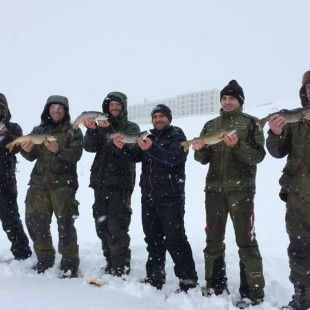 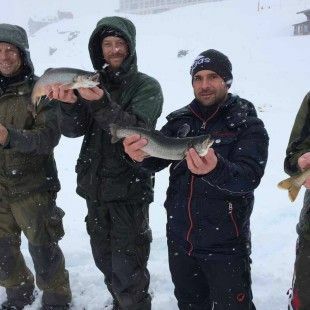 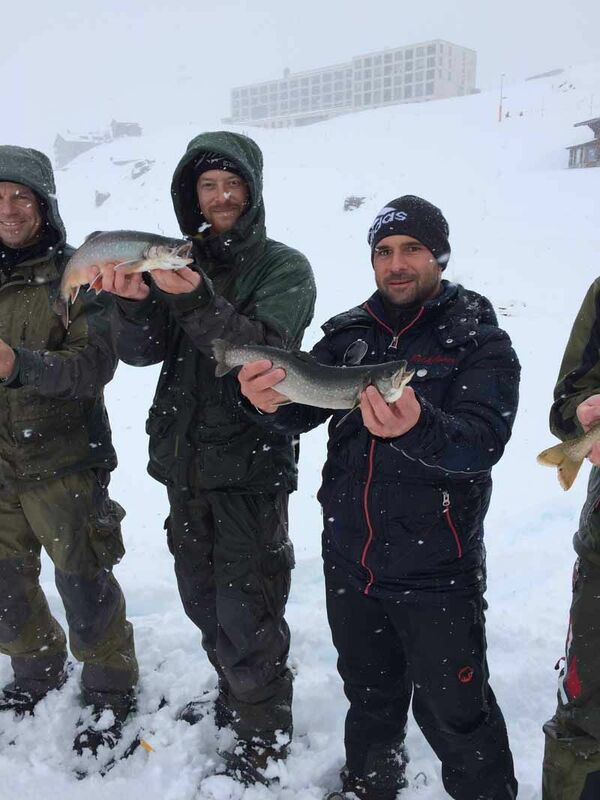 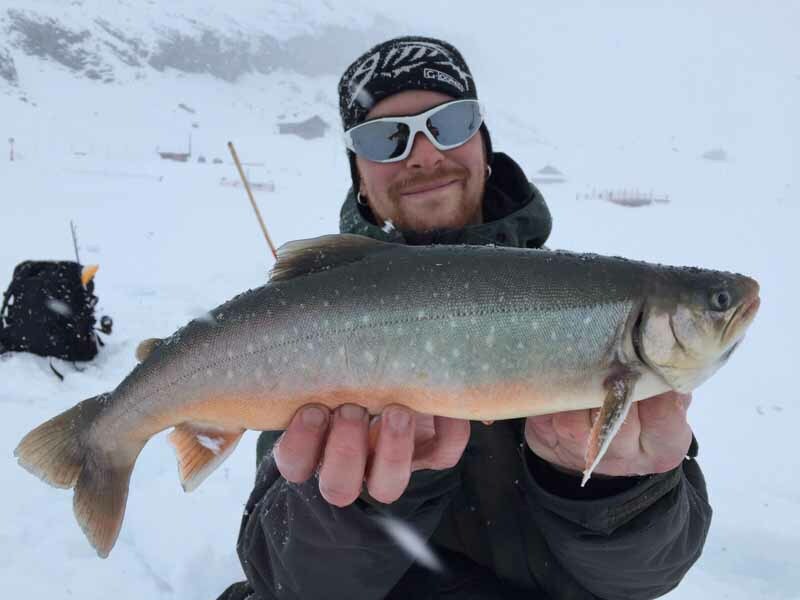 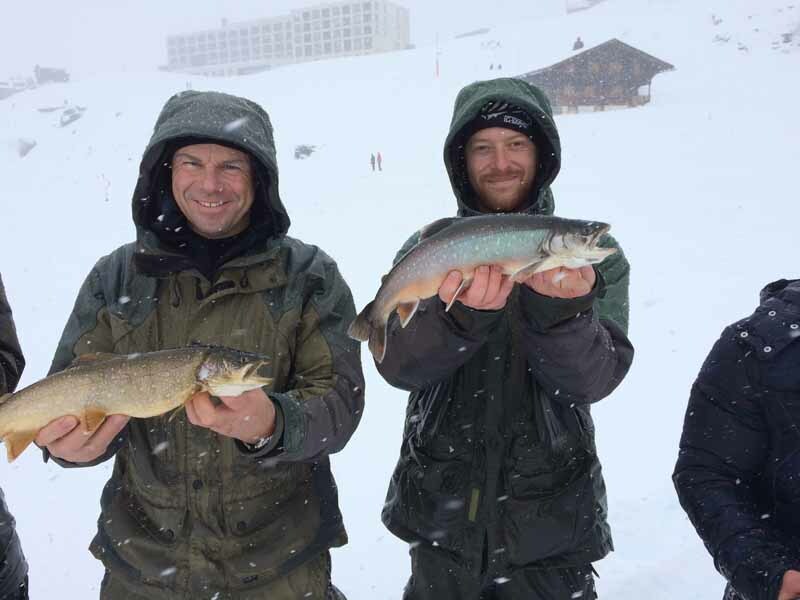 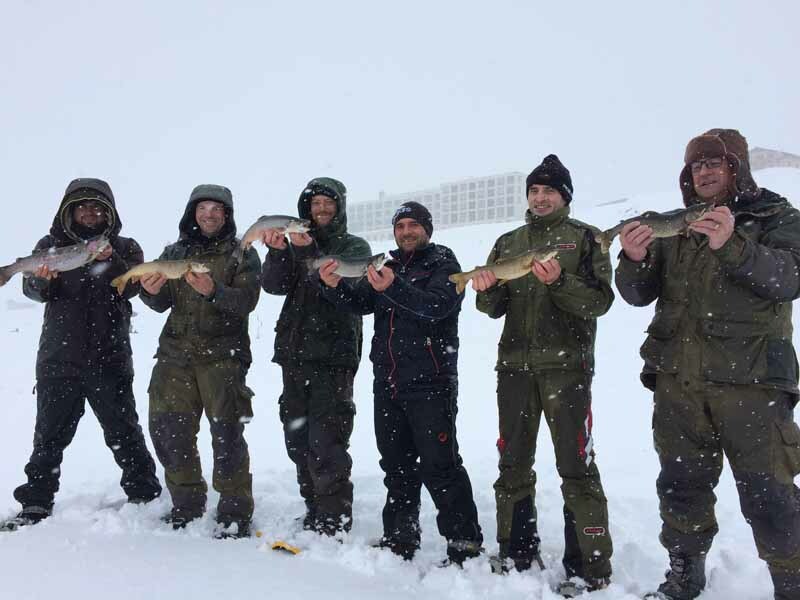 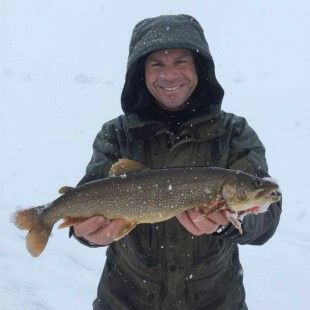 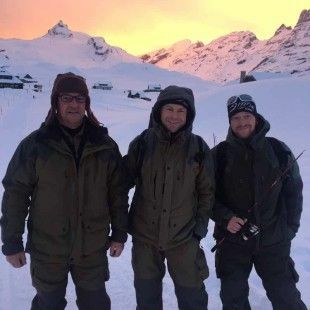 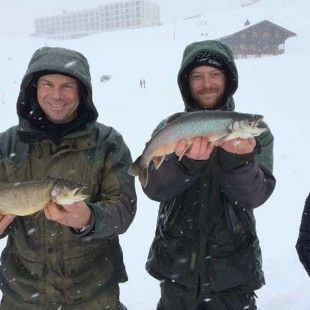 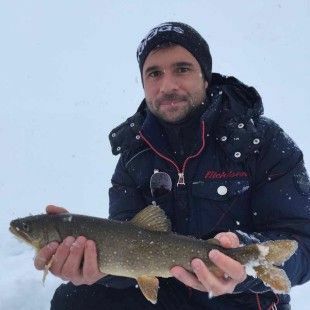 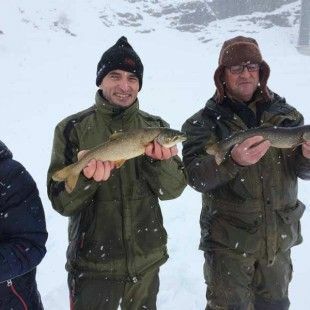 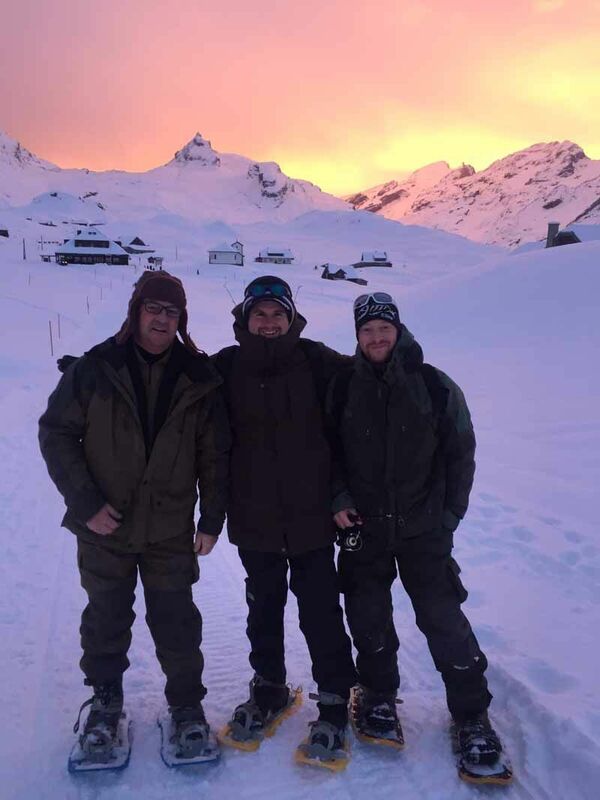 Whether in the sunshine or when it is snowing, you can spend an unforgettable day fishing at 2’000 meters above sea level. 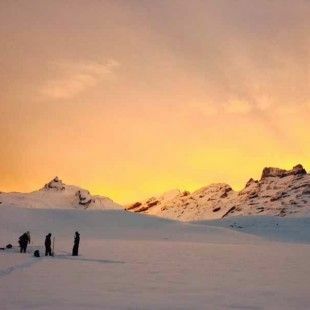 Go ice fishing on the frozen Melchsee or Tannensee, surrounded by snow-covered mountains, in the freezing cold and in the fabulous sunshine. 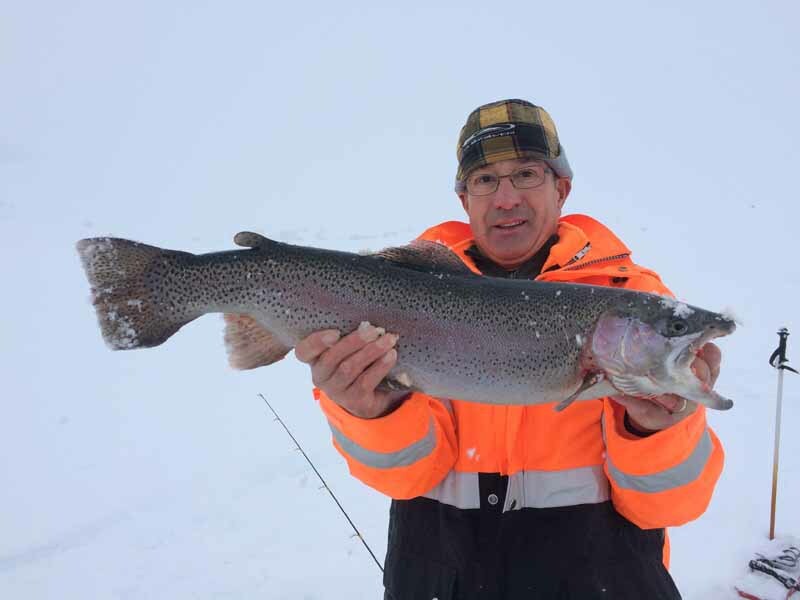 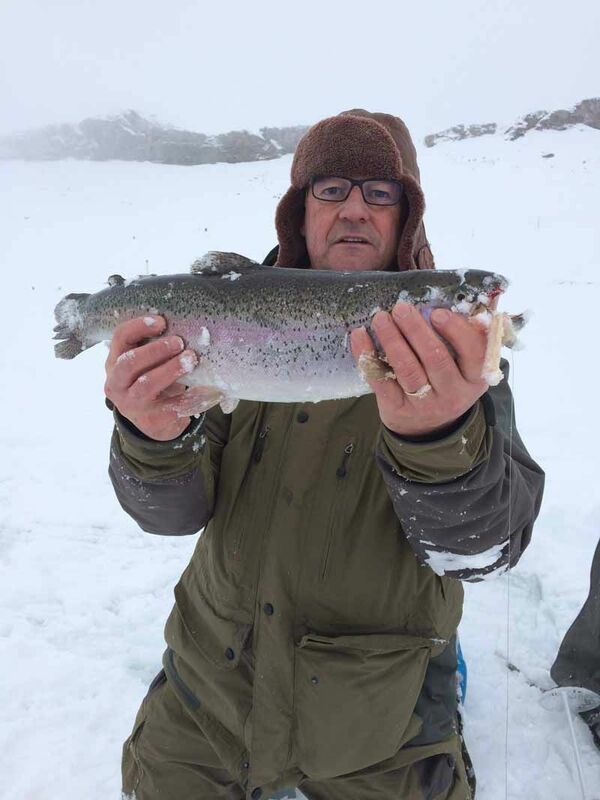 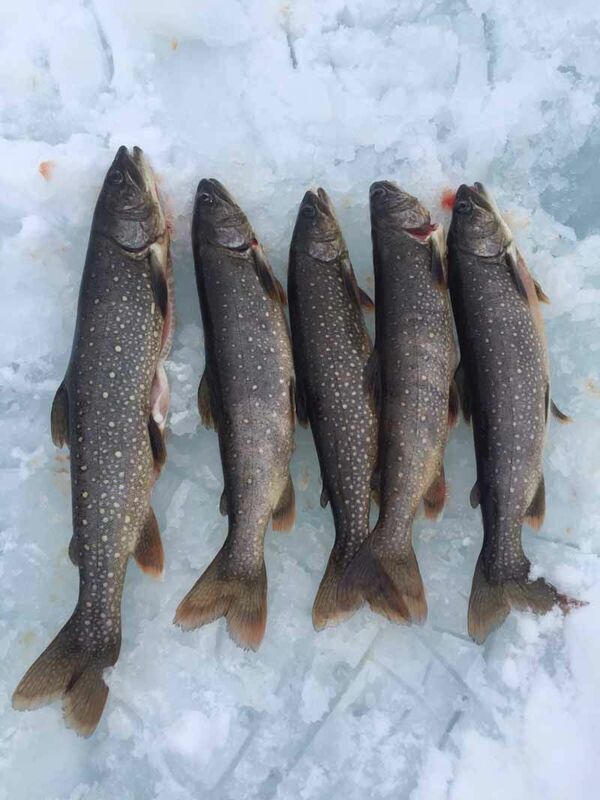 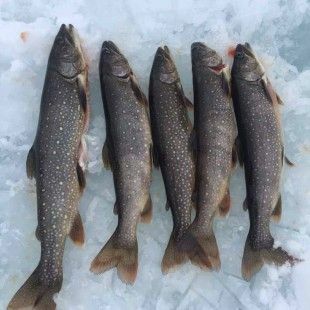 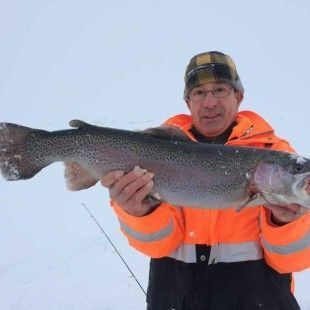 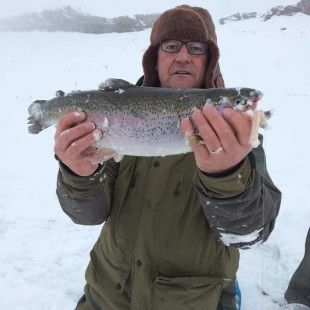 Every keen fisherman would just love to make his own hole in the ice and pull out a big fish. 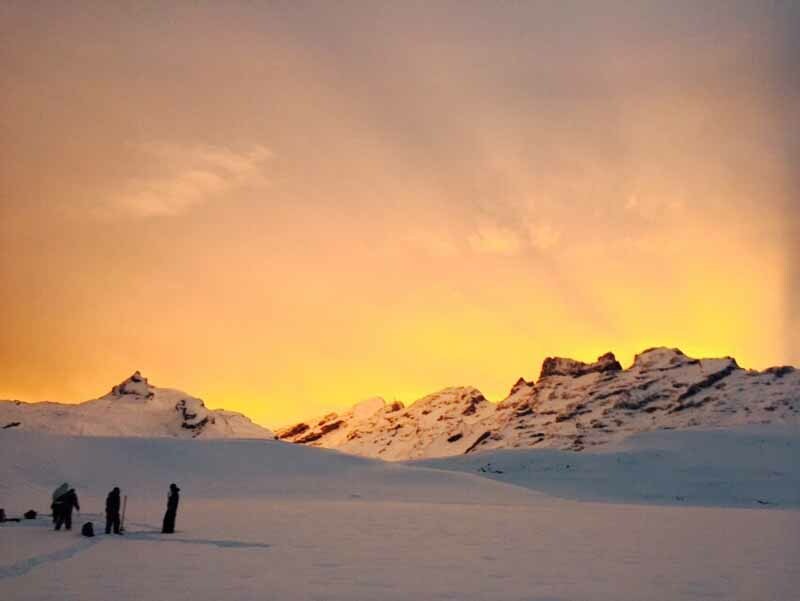 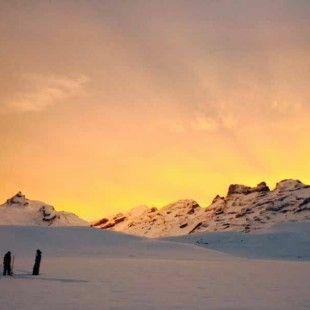 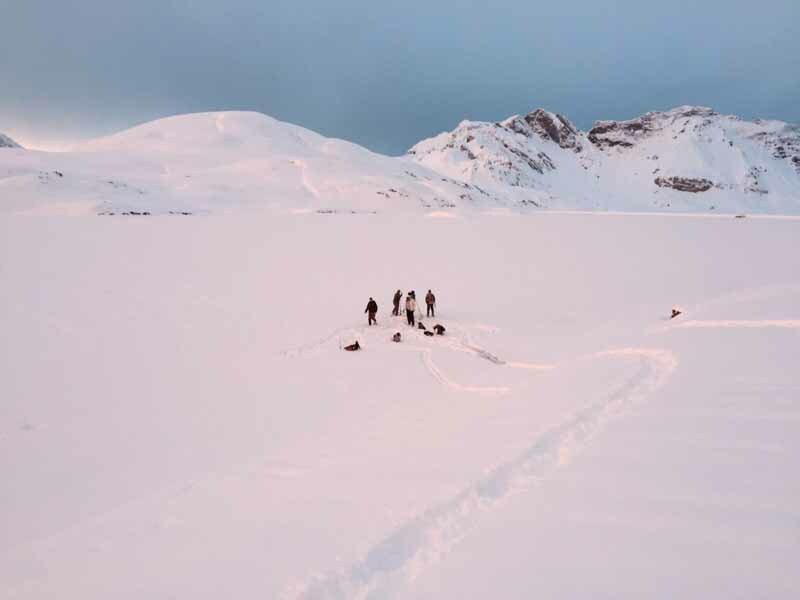 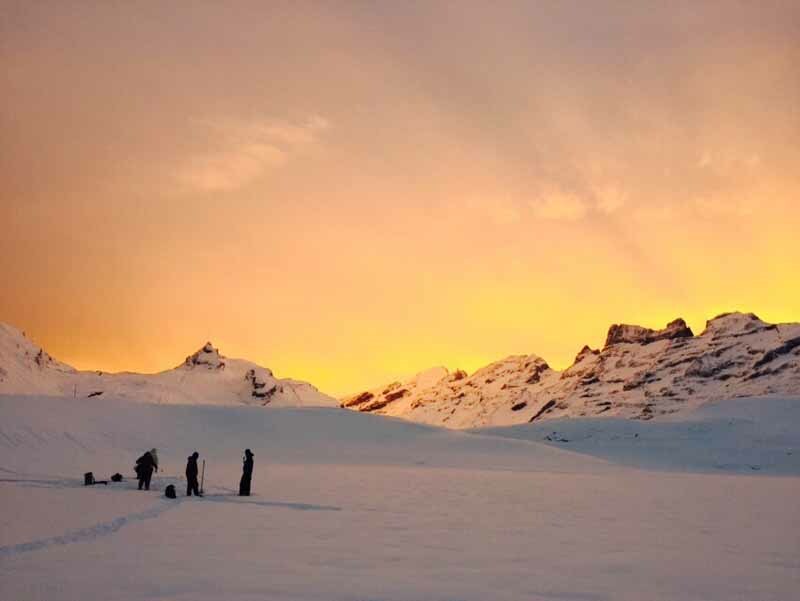 Forget your everyday concerns for a while and soak up the peace and quiet while ice fishing at Melchsee-Frutt! 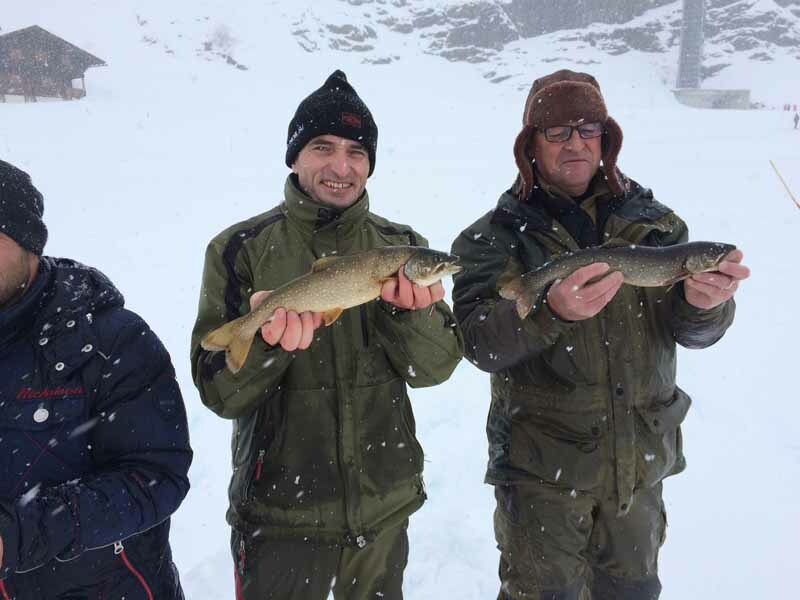 We are glad to tell you more about our events. 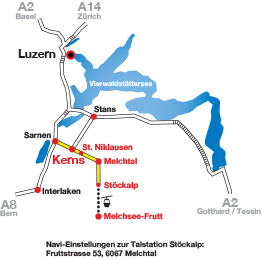 Contact us by e-mail: fischerei@melchsee-frutt.ch or call us 041 669 70 60. 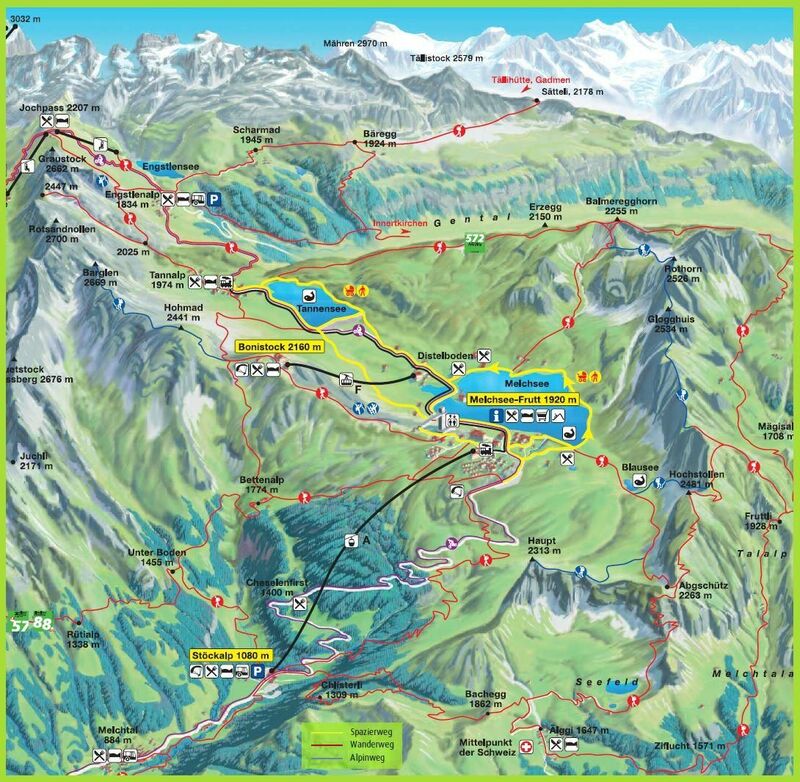 We are looking forward to welcome you at Melchsee-Frutt and wish you “PETRI-HEIL”!